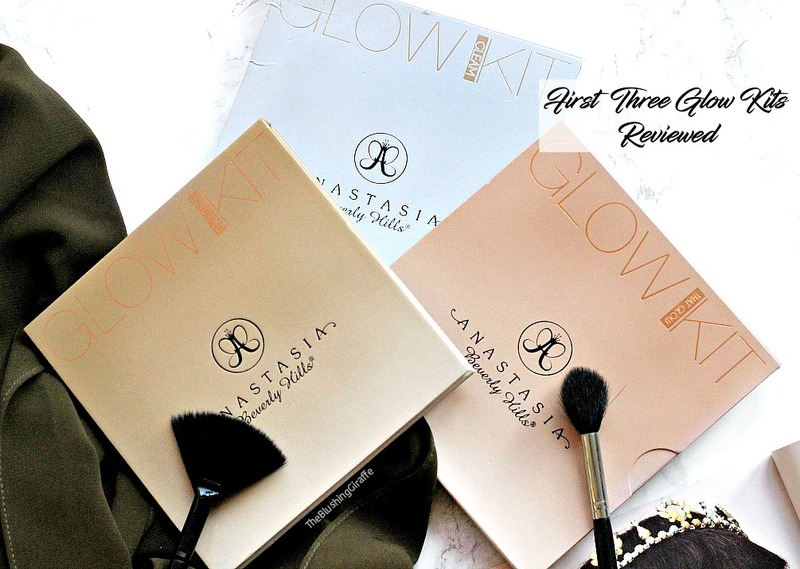 Hello lovely people, todays post is on my bedside beauty must haves - not the cleansing and toning, but the items I use on a daily basis just before I go to sleep. 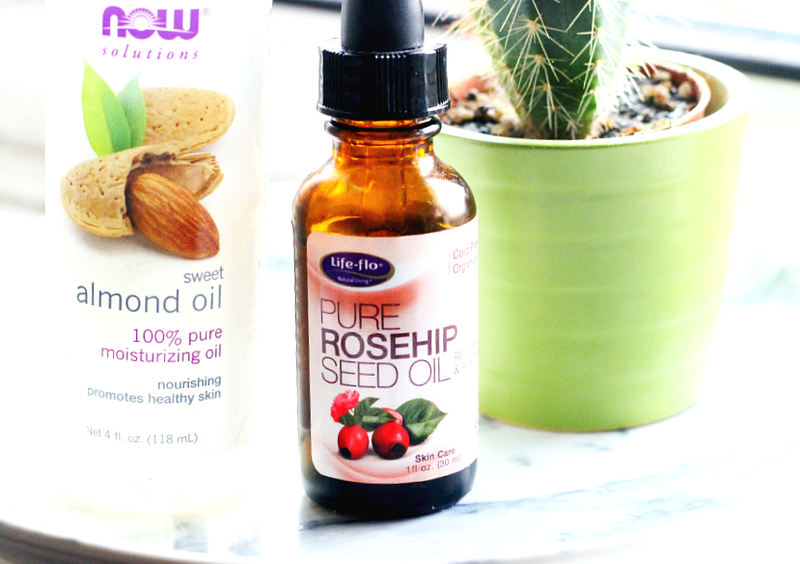 The two oils I have been using for months now and I have seen a real difference in my skin so I whole heartedly recommend them if you have the same sort of skin issues that I do..which I'll get into later. The first item I want to talk about it the This Works Deep Sleep Pillow Spray (full size is £16) which is in a mini size as I got it in beauty box a good few months ago. If you’re a regular reader of my blog you’ll know that I had an issue with being able to smell things for about a year and a half. Luckily out of the blue my sense of smell has started to return...which is both a good and a stinky thing, but I’m not complaining! Anyway as I really couldn’t smell this properly before I would never use it as it seemed like a total waste, but recently I have been having trouble with sleeping (said every student ever) and this spray works! The lavender and camomile scent is very soothing and helps me relax. It’s not an instant miracle worker by any means, but I find that when sleep just won’t come a quick spritz of this does help. (I wonder if mixing together lavender essential oil and water would have the same effect for a fraction of the price??). Moving onto the oils, I am so glad that I introduced these both into my skincare routine. Both of these are 100% pure oils and the effects they have on the skin is phenomenal. They have achieved what products three or four times the price failed to do! Starting with the Pure Rosehip Seed Oil ($5.52) this stuff is what made my normal to dehydrated skin shift more onto the normal side. In fact the last week or so I’ve noticed a bit of oil on my face after 7/8 hours of wearing makeup and it is the weirdest thing! If you watched Jacquline Hill’s skincare routine, I experienced a similar thing to her - excitement over a little bit of oil because if your skin is producing oil it’ll stay supple for longer than dry skin types. 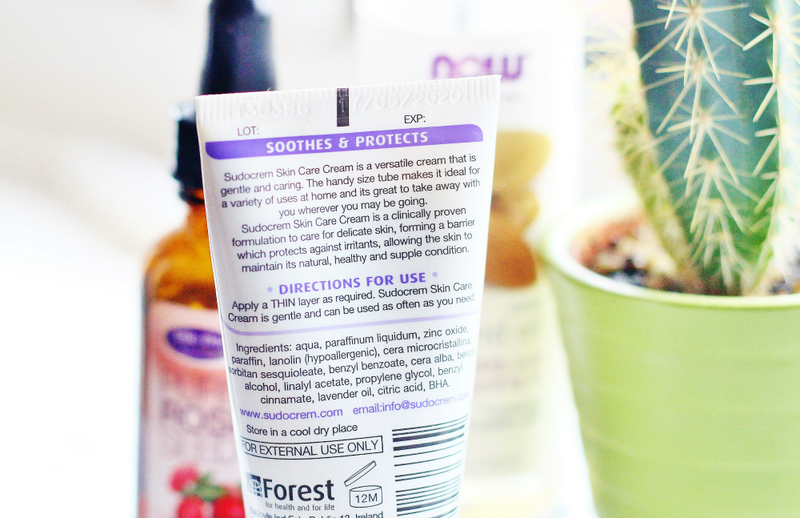 I originally bought this because I had read on a couple of blogs that it’s great for hydrating the skin and dealing with uneven skintone. Firstly I started applying this around the mouth, but gradually I phased out my night cream which wasn’t doing much, and patted this all over my drier cheek areas too. My skin feels super soft and actually hydrated after continued use. I use a cleansing milk in the morning to wash my face because of the residue, but if you have dehydrated skin, sun-damaged skin or scaring, you need to try this oil! Either as your nightly moisturiser or mixed in with a cream. I also love the pipette that this bottle comes with, it makes controlling the amount of oil you dispense very easy. The second oil I have talked about a couple of times on my blog, so I’ll try and keep this shorter, but if you’re a newbie here, let me introduce you to Sweet Almond Oil ($3.81). The ONLY thing that helps me with my dark circles. I’ve tried various eye creams, cucumbers, potatoes, just about every remedy that I could afford. Till I watched a Huda Beauty video in which she mentioned this and after around 6-weeks to 2 months I noticed the area get a lot lighter. This requires consistent use on a nightly basis and patience, but it really does brighten the area. Erase dark circles completely? No, but it does work in lightening and brightening the area enough to make me recommend it to everyone who has this problem! 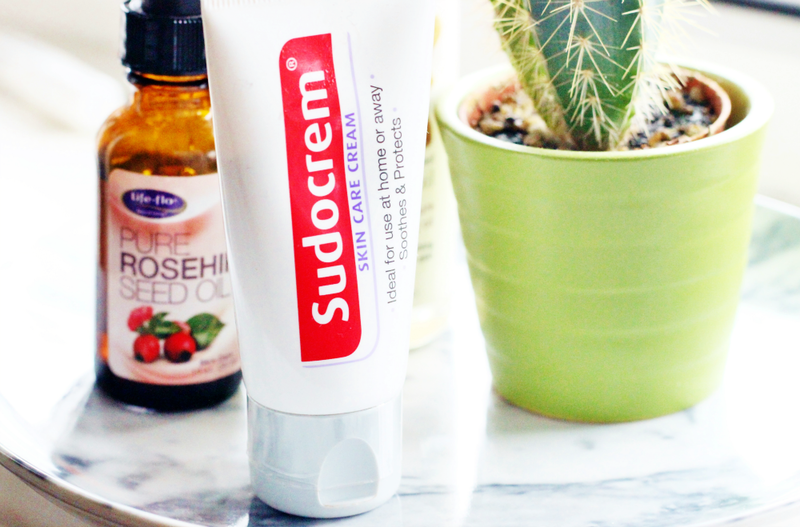 My final essential is a product that was kindly sent to me, the Sudocrem Skin Care Cream* (£1.99). This brand was well known in my house because the original cream is a must have for babies with nappy rashes. In-fact anyone who has skin rashes or irritation, a few weeks old or many years old, the original stuff in the tub worked well. We haven’t bought it for a while, so it was a bit of a blast from the past when I was sent this newer version. The first thing that I liked was that it is provided in a hygienic tube (over the tub) and secondly I noticed that there is no strong scent unlike the original. This cream is created for soothing problem skin, be it spots, irritated skin, flakiness or dry patches. A tiny bit goes a long way, so this very affordable and travel friendly tube will last a decent amount of time. I believe they call this bang for your buck! Anyway enough with the gushing over a tube of cream, the question is why had this made it into my essentials list?? Because it really does help spots like no other! I’m talking about those obnoxious, red, sticking out spots that are painful and hard to cover up. I don’t know how those spots form and to be honest it’s not often that I get them, but as luck would have it(! ), I did get one right next to my nose and after one application of this overnight, it was 90% healed! I was so shocked because I normally spent a good few days trying different masks and toothpaste to dry those spots up and eventually they go away on their own. But with this spot the swelling had gone down and it was dealt with in next to no time at all. Lets be honest, it's so cheap you wouldn't necessarily expect much (I'll admit I didn't). So to see it deal with my nasty spot so well...you'll understand why I'm so happy with it! 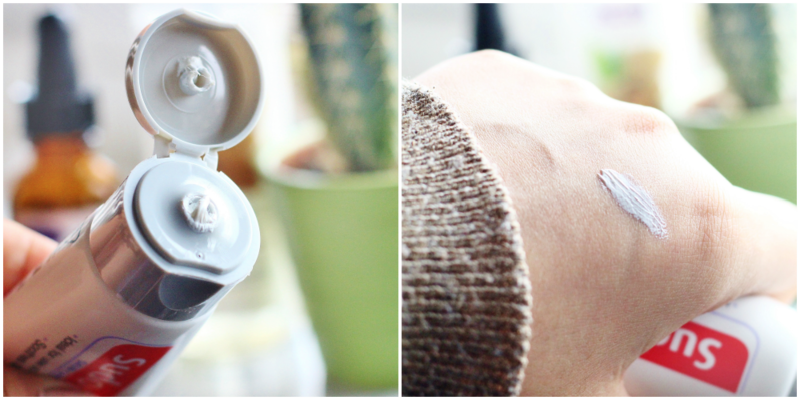 It doesn’t work quite as well for standard (non obnoxious) spots as far as I can tell, but nonetheless I am thrilled to have a spot cream that actually works and costs all of two quid. 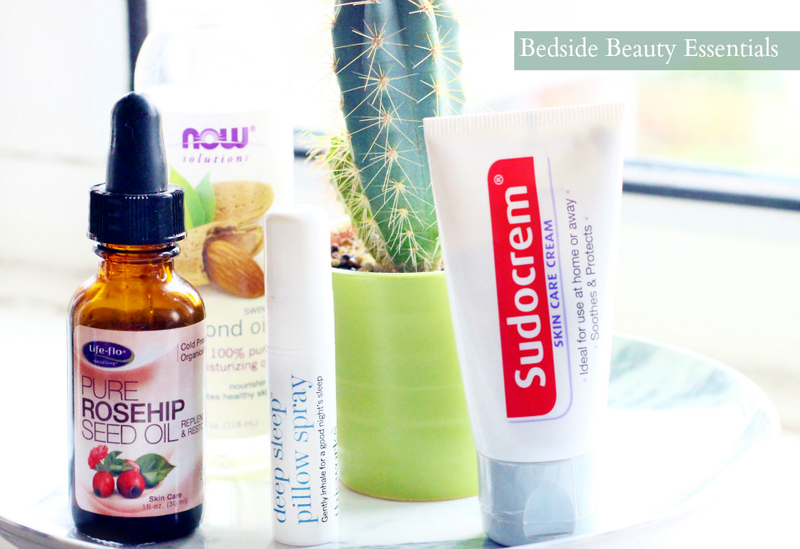 What are your bedside beauty essentials?